Exclusive social media content created for R&B singer Mila J’s fan engagement app. 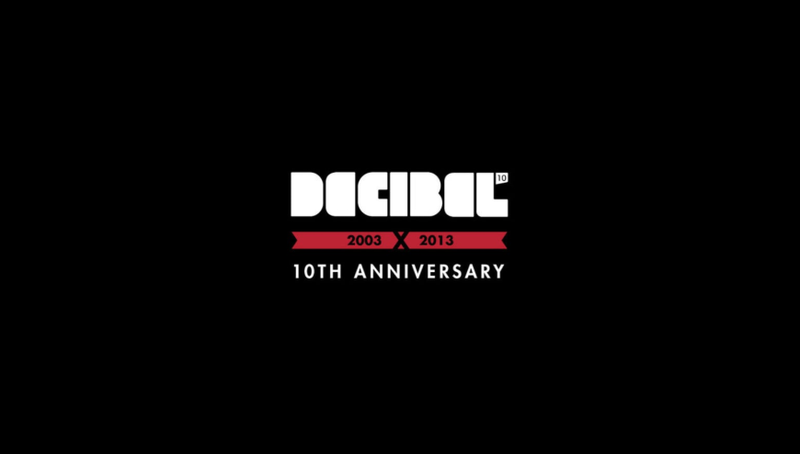 Content video for promotional social media material for Decibel Festival. Click through above for video work highlighting social media content creation & promotional videos as videographer, editor & creative director.